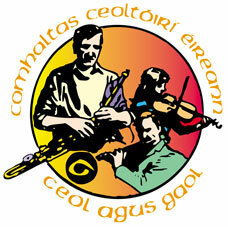 Wexford Traditional Singers meet monthly at Mary's Bar, John's Gate St, Wexford, usually the 3rd Friday of the month. 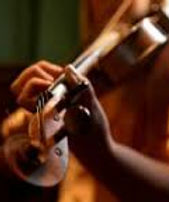 North Wexford Traditional Singing Circle meets the last Tuesday of every month (9pm) in French's Pub, Gorey. All welcome.